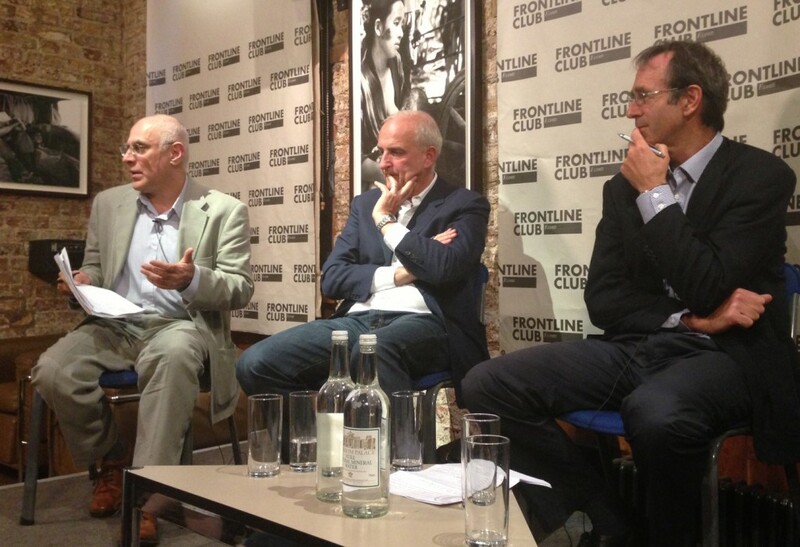 With just over a week to go until Iranians go to the polls to vote for a new president, the Frontline Club’s First Wednesday panel on 5 June discussed the question: who will be the next president of Iran and why does it matter? Fletcher questioned the panel on who they thought would be the eventual winner? Would it be Saeed Jalili, Iran’s nuclear negotiator?